It’s grilling season year round in Florida and I decided to make marinated grilled shrimp with key lime beurre blanc, since I got an ample supply of key limes from my friend Manny. That’s right, my friend Manny has a key lime tree in his back yard and he brought over about two dozen ripe key limes. The ripe ones are not like you usually get in the store which are green. They’re green because they are picked before they get ripe. Ripe key limes are yellow, about the size of a golf ball, and are full of juice. I started doing a search of what I could do with all of these limes. Oh…and it was never a formal agreement, but Mary Jo gets half of them for baking and I get half for cooking. Fair deal. While searching for key limes and meats I kept seeing marinades and that lead me to a recipe from Coastal Living which produced marinated grilled shrimp with key lime beurre blanc. The marinade is easy to make and includes dried spices and mostly things that people have on hand. I usually shy away from recipes with too many ingredients but everything was handy so I went for it. To grill shrimp you would usually use some sort of grilling basket otherwise the grates are normally too wide and the shrimp would fall through. I have a grilling tray with holes in it that is used for grilling fish. That worked okay, but it cuts down on the amount of heat and charring you get from an open grill. I’ve seen some grilling wire mesh baskets that would probably work better. When you make this dish, timing is essential I found out. If you prepare the beurre blanc too much ahead of time, it could start to separate. That means the milk solids and the oil start to fight with each other and go separate ways. I made it before I grilled the shrimp and in the 15 minutes it took to prep and grill the shrimp, the sauce had started to part ways. Grill the shrimp first and keep warm, then make the sauce and serve right away. And that is why, as Mary Jo reminded me, restaurants rarely make beurre blanc. 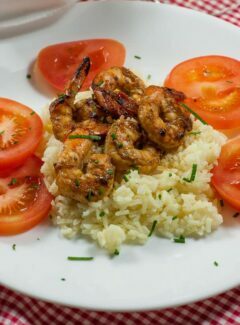 The flavor of the shrimp was fantastic with the citrus, balsamic vinegar and spice notes coming through. It is really a unique marinade not like anything I’ve never tried. I could see it being used on chicken or pork too. Try some grilled shrimp with key lime beurre blanc next time you fire up the grill. You won’t be disappointed. Another delicious way to serve shrimp! 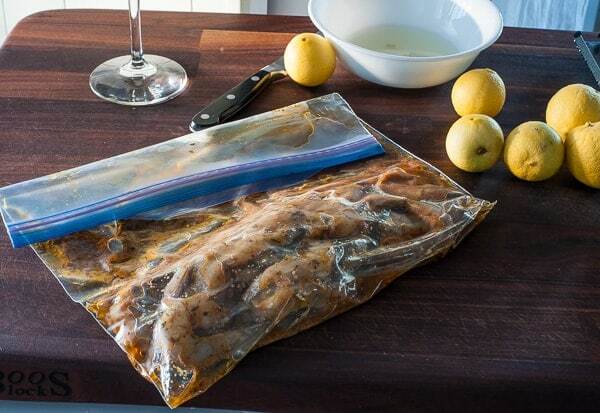 Remove the shrimp from the marinade and pat excess marinade off with paper toweling, discard marinade. In a small skillet or saucier on medium heat place first five ingredients and reduce liquid to about 3 tablespoons, 4 mins. Add the cream and reduce to 3 tablespoons, 2 mins. Take the skillet off the heat and add cold butter 1 tablespoon at a time stirring it in. Place back on the heat a few seconds if it gets too cold to melt the butter. This will help the sauce to not separate. Remove from heat and strain in a wire sieve. Put beurre blanc back into the skillet and stir in the key lime zest , salt and chives. Place in a serving dish and serve right away, using it to top the shrimp. 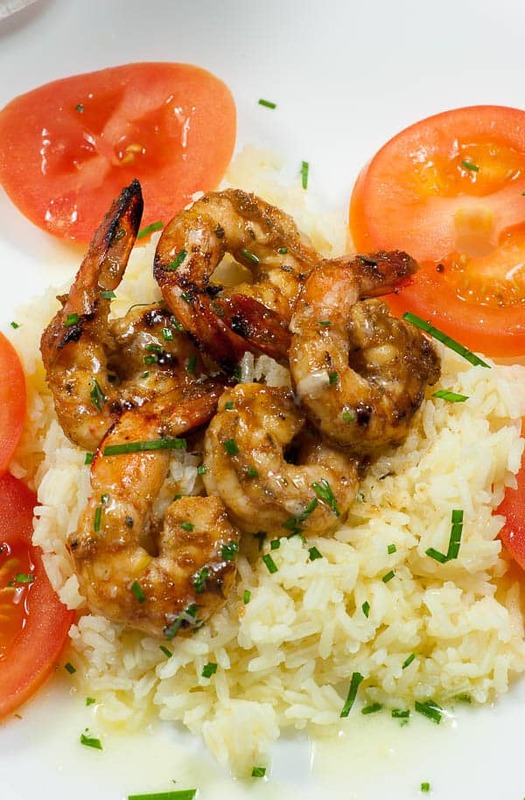 Serve shrimp over rice. I cooked the rice in chicken bouillon to give it extra flavor. 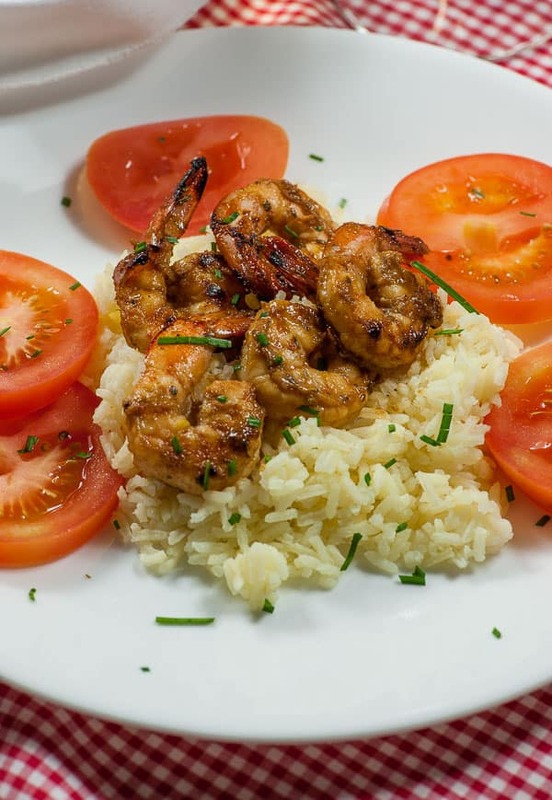 Nutrition label is for 1 serving consisting of 6 ounces of shrimp, 3/4 cups of cooked white rice, and 2 tablespooms of the key lime beurre blanc. This looks great! 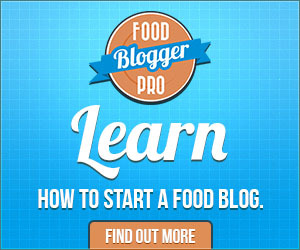 I plan to try it as soon as I can get hold of a bunch of key limes, and I can fire up the grill. The temperature is about fifteen below zero right now, so I may have to wait a little bit. Ha Ha, about 80° warmer here than Minnesota. Hope you like the recipe.